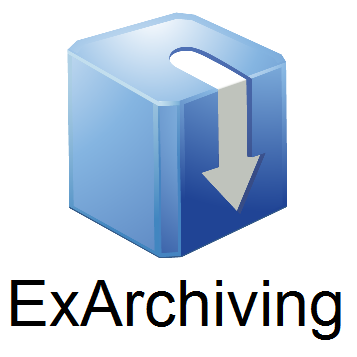 Create Self-extracting archives with ExArchiving. Small: The stub (executable part of the SFX) is only 12 KB and ExArchiving uses gz compression to save disk space (sometimes over 50% of the original file). 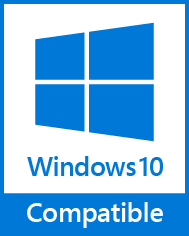 Advanced options: ExArchiving offers many features. You can change almost everything of the SFX, add your own C# code or use the built-in options to customize the SFX. Simple: You do not need programming experience to use ExArchiving. We have made the interface as simple as possible. Drag and drop your files, click the compile button and your SFX is ready to use.